Like a boat going against the current, both Chinese and foreign law firms must find a way forward or be swept downstream. The firms are looking for suitable ways to develop amid increasingly stiff competition, as well as their unpredictable and capricious markets. The current year has witnessed the rise of Chinese law firms. Under China’s tightened financial regulatory policies, further implementation of the Belt and Road Initiative (BRI) and the uncertainties stemming from the trade war between the United States and China, both mainland and foreign law firms are consistently exploring and growing. Also, from the lawyers’ perspectives, they have received increasingly diverse and complex requests from clients. In addition, their knowledge bases face the likelihood of being exceeded by those of clients and even artificial intelligence (AI). 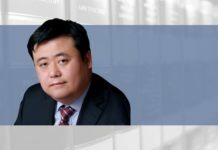 Amid such challenges, perhaps, as Liu Guangchao, the Beijing-based founding partner of DOCVIT Law Firm, says, the “differentiated competition” and the “ability to create ‘non-standard’ products of legal services” are the keys to development. Tightened capital flow resulted from the strict regulation and the impact of the trade war between the United States and China lead to pessimistic market predictions. It appears that China’s stock market, as one of the reservoirs of money, is entering the “winter of financing”, which brings about new requirements for the businesses of law firms. Since the Stock Exchange of Hong Kong (SEHK) introduced “dual-class shares” this April, enterprises on the mainland, especially internet companies, have rushed to do initial public offerings in Hong Kong. There was even a situation when eight companies rang four gongs at the same time. “Apart from internet and IT enterprises, the recent overseas listings of education enterprises and the challenges they face have also become a hot topic,” says Wang Weiguo, a partner at Jingtian & Gongcheng in Beijing. From a global perspective, there is no doubt that the trade war between the United States and China has had a negative impact on Chinese enterprises. 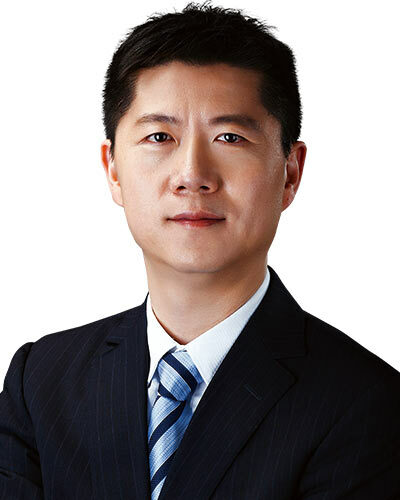 Steven Yu, a senior partner at Hiways Law Firm in Shanghai, believes the robust government intervention confronts the enterprises’ confidence in the United States, as well as the global governance system. Many people see the resulting disputes bringing substantial business to lawyers, though Yu holds an opposite view, believing “it is hard to draw a conclusion that the business of international trade or dispute settlement will definitely surge, because, if the enterprises do not see the return brought by legal actions within a short time, their confidence may be dented, and they may take a wait-and-see and resignation attitude and even think of withdrawing from specific markets”. 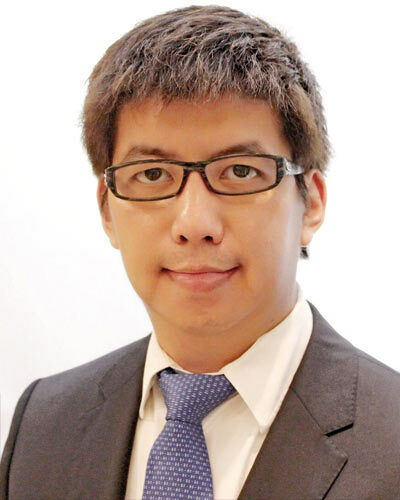 “It is often that clients’ needs do not only relate to a specific issue, instead, they frequently make more comprehensive requirements,” says Huang Yongjie, director of CCPIT Patent and Trademark Law Office in Guangzhou. 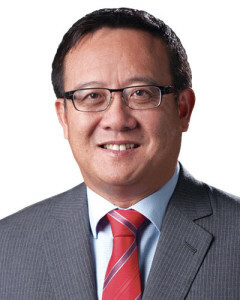 “For example, in the face of patent infringement risks, the clients rely on us to not only focus on settling the disputes of infringement, but also to consider whether the intellectual property right system of the enterprise needs to be improved.” In addition, Huang also speaks of many clients’ taking the speed of response seriously and believes that face-to-face communication is still of great importance. In the field of mergers and acquisitions (M&A), the comprehensiveness and complexity of the clients’ needs also increase. “Complicated M&A transaction cases may involve litigation, interpretation of relevant policies of overseas investment implemented by commerce authorities, application of anti-trust laws, solutions of foreign exchange and other issues at multiple levels in different areas, and require discussion and communication on abundant new situations,” says Wang Guan, a partner at Grandway Law Offices in Beijing. Robin Yuan, the Chongqing-based chairman of the board of directors of Zhonghao Law Firm, says that as litigation cases with subject matters of great value increase, clients pay more attention to the efficiency of the legal services, especially in litigation cases. “Some large non-performing businesses of financial institutions usually require the law firm to complete the evidence organization, documents preparation, filings of litigation cases, judicial seizures and other works within a short time, placing higher requirements on the teamwork of the law firm. Under the circumstances that an increasing number of Chinese companies are investing in foreign countries (particularly those along the BRI routes), most of which are developing nations, Chinese law firms are gradually playing the role of “general contractor of services”. The legal service fee has always been a major concern. Under the influence of Beijing’s increasingly strict regulatory policies, the trade war between the United States and China and so on, both mainland and foreign law firms believe Chinese clients tend to be sensitive about pricing. Paul Zhou, from Wintell & Co, says: “In this downside market, the number of disputes will go up, while the legal service fees will go down. 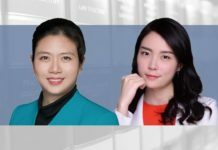 As some enterprises tighten budgets and become more sensitive to pricing, law firms may scramble to squeeze down the bidding price.” Robin Yuan, from Zhonghao Law Firm, says many SOEs prefer to choose legal firms through tender and bidding, and the criteria for judging service quality is more comprehensive. However, there are still some SOEs that “only take bidding prices into consideration”. For foreign law firms, it still takes time to persuade clients that their services are worth the money. “Many Chinese clients do not like to be charged hourly rates … because they do not trust the service provider in that the time recorded has in fact been spent on the matter,” says Ulrike Glueck, the managing partner of CMS China’s Shanghai office. However, Jenny Sheng, a partner at Pillsbury in Beijing and Shanghai, has seen some positive changes. “More of our Chinese clients have started to choose external legal counsels not only based on fees, but also on the quality of work as they gain experience in international projects,” she says. Michael Burian, a partner at Gleiss Lutz in Stuttgart, agrees about the changes. “Once a Chinese client is convinced that its lawyers are good and loyal and has built a certain level of trust, the cooperation becomes much smoother,” he says. 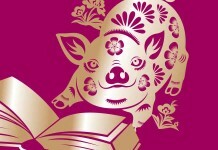 Although Chinese clients remain conservative about billing rates, their awareness of legal compliance has been raised. “We are glad to see that many Chinese clients, both state-owned and private, are paying much more attention to the legal environment, regulatory compliance requirements, and IP [intellectual property] protection requirements in the target countries of their investments or the countries of their business partners,” says Jenny Sheng, from Pillsbury. She also talks of clients expecting the foreign law firm to have strong experience in dealing with regulatory authorities and business partners. 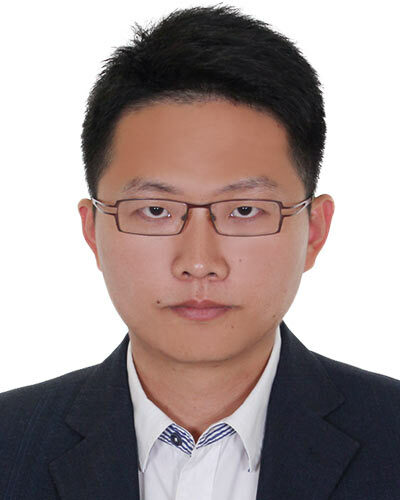 Guo Leiming, a partner at V&T Law Firm in Shenzhen, made a vivid analogy of the opportunities and challenges that Chinese law firms and lawyers face. “Big fish eat small ones, and fish that swim fast eat the slow ones. The earlier the upgrade is completed, the higher the income and the lower the risks will be.” Just as Liu Sida says in The Logic of Fragmentation, written 10 years ago, it is true that the Chinese legal service market remains in a dynamically changing situation where the “boundary-work” (setting obstacles for and contending in the market against each other) and the “exchange” (aligning and exchanging resources with each other) co-exist. However, is it true that everything depends on the size of the law firm? 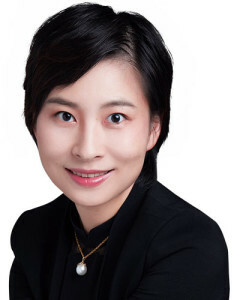 Dorothy Xing, a partner at East & Concord Partners in Beijing, sees two ongoing trends that are likely to continue: mergers between law firms and succession planning within law firms. “In terms of scaling up and strengthen professional skills, many [law firms] prefer immediate benefits by reinforcing the scale effects, and many local law firms [also] seek mergers or alliances with national law firms, which result in the merger trend of law firms,” she says. It is self-evident that young international talents are of great significance. 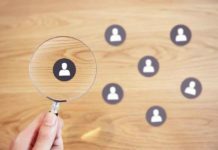 Wang Jihong, from Zhonglun Law Firm, points to the necessity of retaining talent from the perspective of her own business. “The subject matter amount of a [BRI] project is usually extremely high, and such projects will last for several and even 10s of years. Therefore, it is vital to maintain stability of the members of the serving team,” she says. However, the constant innovation of development models also raises new questions. “For instance, if two law firms under different names are invested by the same lawyer(s), company or institution, can they be engaged as the legal consultants of the plaintiff and the defendant, or of both parties of a transaction at the same time?” asks Liu Guangchao. The development of law firms will also be on a rising trend. Regardless of the law firms or the lawyers, the study of national strategies will never be ignored. 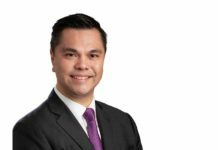 For example, King & Wood Mallesons announced plans in April to build a KWM International Centre in the Greater Bay Area, seen as an active response to the strategy of Guangdong-Hong Kong-Macau Greater Bay Area. 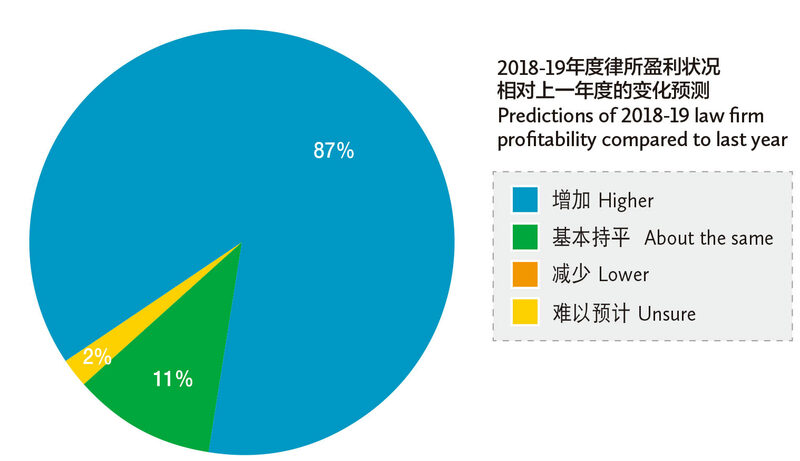 To coincide with the publication of China Business Law Directory, China Business Law Journal polled the partners of 46 law firms, including domestic firms and foreign firms with offices in China, to provide a snapshot of current trends in the profession. Respondents were asked to indicate their level of agreement with a series of statements. They were also asked to speculate on how their firms’ profitability in 2018-19 would compare to the previous year. The charts below depict the results. With the central government’s promotion of the legal counsel system in 2016, the legal services market has been expanded, which, to some extent, promotes the business upgrades of some lawyers. For example, since last year, the Shanghai municipal government and the government of each district have engaged new legal counsels in the form of combining market methods and recommendation of the superior judicial and administrative authorities. The government outsources many of its legal affairs to external providers of legal services, which not only improves their efficiency, but also brings new business opportunities to lawyers. Clients’ needs for legal services are reflected on the segmentation of expertise. Nowadays, clients are not bound to cooperate with only one law firm or lawyer on all their businesses. Instead, they want to find more professional law firms or lawyers in each field in which they need legal services. Many clients tend to keep partnerships with a couple of law firms by tendering and bidding, recording their performances, among other things. With the further opening-up of the Chinese legal services market, there will be increasing overseas legal-service institutions participating in various forms in China’s competitive legal services market. This is an opportunity, as well as a challenge, for Chinese law firms, because such competition will definitely create more chances of business cooperation, though, at the same time, it poses higher requirements for their service capabilities and expertise. Therefore, Chinese lawyers have to work more diligently and intensively in their professional areas. There is a remarkable surge of business demands on bankruptcy and reorganization. This…is closely related to the overall economic environment. Bankruptcy cases also require law firms to provide professional team services. 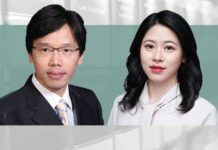 Some material and complicated bankruptcy cases of SOEs even need the law firm to assign 10s of resident lawyers, which brings up new and higher requirements of comprehensive service ability and internal deployment and coordination ability. 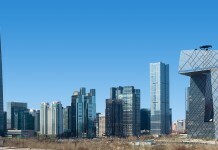 While many law firms have offices in Hong Kong and Mainland, not many can provide on the spot legal service in Chinese [language] in the United States and in Europe. Firms that have opened Chinese service desks in those areas have advantages over the others. 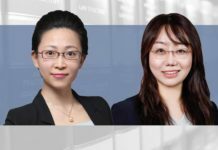 In the current legal markets, Chinese clients typically approach us to assist them in pursuing joint ventures with overseas enterprises due to our expertise in cross-border transactions. Clients would typically rely on us to express their interests with overseas counterparts, which requires us to have an in-depth understanding of their business and commercial needs. Given the significant differences in the legal and regulatory regimes between China and many other countries, we must be able to communicate any potential issues to the client in a manner that they would understand to allow them to take appropriate countermeasures. Oftentimes, we are required to suggest ways to restructure the transaction to satisfy China’s strict foreign exchange and foreign investment limits. The clients’ needs of legal services regarding the new round of hot issues in the market are featured in the high requirements of: (1) ability to provide cross-regional services; (2) expertise in the industry; (3) comprehensiveness of the team, requiring it to accumulate increasing know-how and resources in the relevant industries, in addition to the legal sector, such as accounting, finance and security, apart from basic legal services. 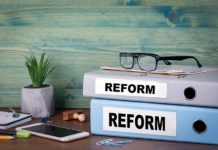 Chinese law firms have to be sufficiently prepared in the following three aspects in response to the three features of the new round of challenges: (1) properly scaling up; (2) building professional teams; (3) developing the relevant derivative resources. Big companies, traditionally recognized as monopolies, increasingly give priority to compliance in their daily operations. In the past, foreign companies rather than Chinese companies often valued the significance of compliance. These days, an increasing number of Chinese companies, such as PetroChina and Sinopec, have also become aware of the significance of compliance. The punishment that the US Commerce Department imposed on ZTE in April is one of the turning points. On the other hand, small companies may, in general terms, also face anti-trust reviews and investigation over the monopoly agreements between many business operators or with downstream dealers. 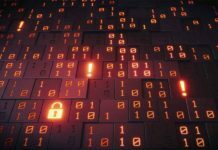 In general, however, these two types of enterprises are making progress on compliance issues. Many Chinese companies have various kinds of legal services demands when making outbound investments. They need Chinese law firms to provide considerable legal services and this offers Chinese law firms new development opportunities. Meanwhile, Chinese law firms are facing unprecedented challenges due to lingual, judicial and cultural differences. Chinese law firms should also proactively bring their services into conformity with international standards.